Lenovo Vibe P1 Turbo is the new handset launched by the company in Indonesia. It can be preordered now and it comes for a price of IDR 3,999,000. The company is yet to reveal about the launching of the handset in other global markets. New Delhi: Lenovo Vibe P1 Turbo sports 5.5 inch display with 1080 x 1920 pixel resolution. It weighs 187 grams. The handset is powered by octa core processor whose clock speed is 1.5 GHz. The processor is backed by 3 GB RAM and the internal storage is 32 GB. Memory can be expanded up to 128 GB via micro SD. It has 13 megapixel rear camera and 5 megapixel front camera on board. The handset comes out of the box with Android 5.1 Lollipop operating system. It supports GPS, WiFi, Bluetooth and 4G LTE connectivity. Other features are 3.5 mm headphones, FM radio and dual SIM. There are ambient light, accelerometer, gyroscope and proximity sensors. It comes packed with 5000 mAh battery. 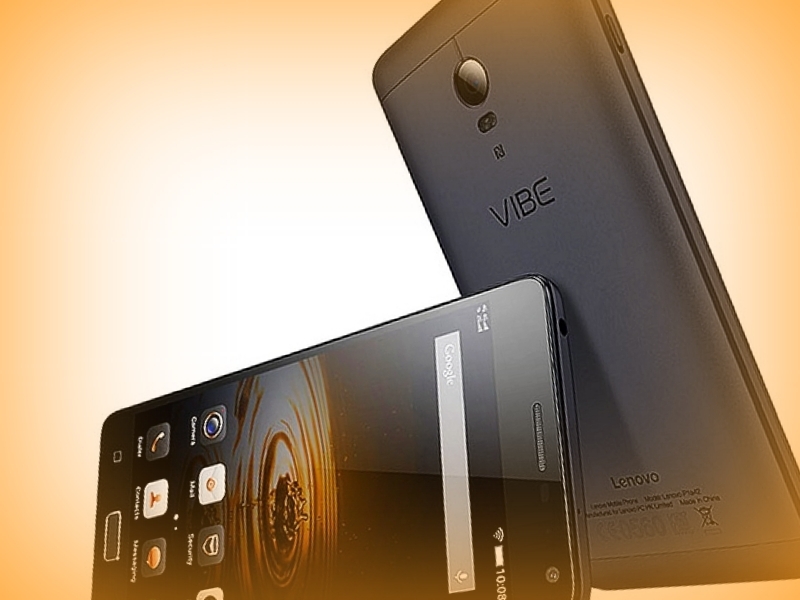 Lenovo Vibe P1 Turbo is the variant of Vibe P1 smartphone but with a better camera. Other specifications are very similar to Vibe P1 smartphone. Highlights of the handset are the powerful 5000 mAh battery and t the good cameras. This entry was posted in News on February 13, 2016 by Rakesh.